About Ala Zuzanna Lozinski M.D. Aestheticare Infinite Cosmetic Solutions has a reputation for professional, friendly and caring staff. We offer honest opinions and respect your privacy. The majority have worked at Aestheticare for many years and have the expertise to answer detailed questions about our advanced surgical & non-surgical solutions. Attention to detail, particularly subtle details that are especially significant to women (such as incision placement and minimization) are very important to Dr. Lozinski. Ensuring utmost patient comfort is a high priority as well. For example, we invite tumescent liposuction patients to bring music CDs, and enjoy a foot massage during treatment. Dr. Lozinski has performed more than 1800 tumescent liposuction procedures and is a leading injector of Botox in Canada. Aestheticare has a reputation for professional, friendly and caring staff. We offer honest opinions and respect your privacy. The majority have worked at Aestheticare for many years and have the expertise to answer detailed questions about our advanced surgical & non-surgical solutions. Dr. Ala Zuzanna Lozinski, M.D. Dr. Lozinski has been in Dermatology practice for 19 years and has performed more than 1000 liposuction procedures. 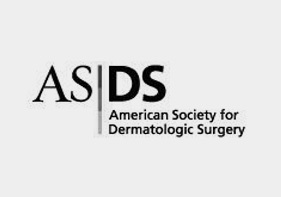 She has specialist certification from the Royal College of Physicians and Surgeons of Canada and the American Board of Dermatology,and is a fellow of the American Academy of Cosmetic Surgeons.She is also a member of the International Society of Cosmetic Laser Surgeons, Canadian Laser Aesthetic Surgery Society, Canadian Dermatologic Surgery and Canadian Dermatology Associations. Dr. Lozinski is also licensed to practice medicine in the State of California. As an Assistant Clinical Professor of Medicine in the Department of Dermatology at McMaster University, she lectures to physicians and instructs at a teaching clinic. 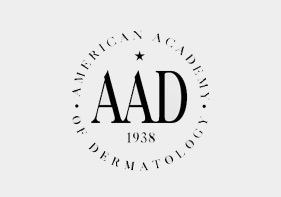 She has written continuing medical education articles on cosmetic dermatologic surgery for family physicians and been interviewed by CBC Marketplace, Global CH (formerly ON/TV), national magazines as well as local newspapers. Attention to detail, particularly subtle details that are especially significant to women (such as incision placement and minimization) are very important to Dr. Lozinski. Ensuring utmost patient comfort is a high priority as well. For example, we invite tumescent liposuction patients to bring videos, music CDs, and enjoy a foot massage during treatment. The tumescent form of this procedure is a significant advance. 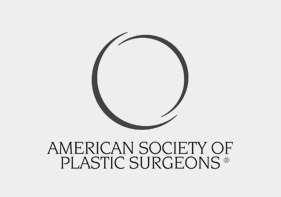 It is the safest form of liposuction given that it is done entirely under local anesthetic in combination with oral lorazepam, (in the valium family). 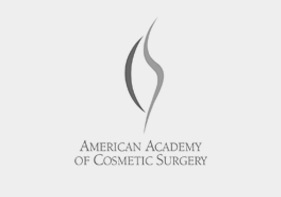 No serious complications have been associated with true tumescent liposuction without general anesthesia. 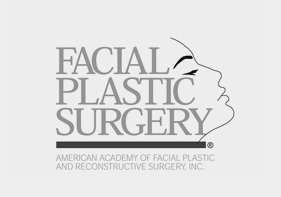 It was developed by a California Dermatologist, Dr. Jeffrey Klein, with whom Dr. Lozinski trained.